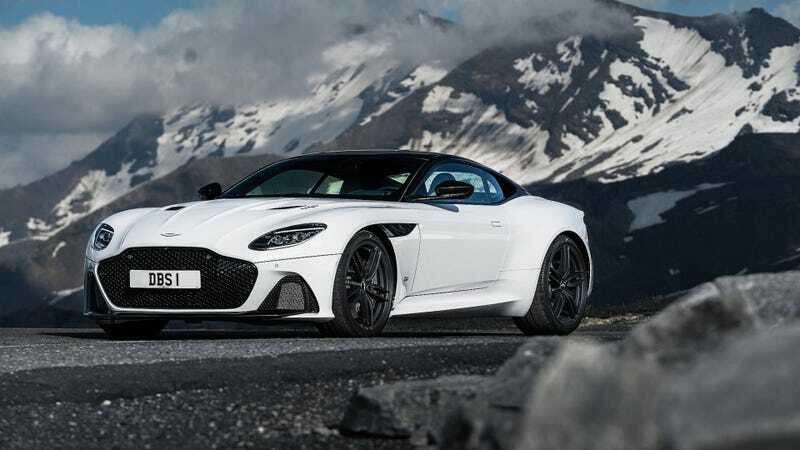 The DBS Superleggera isn’t a bad looker. I can dig it. I can get with this new design language, but the Callum-era is still the best.